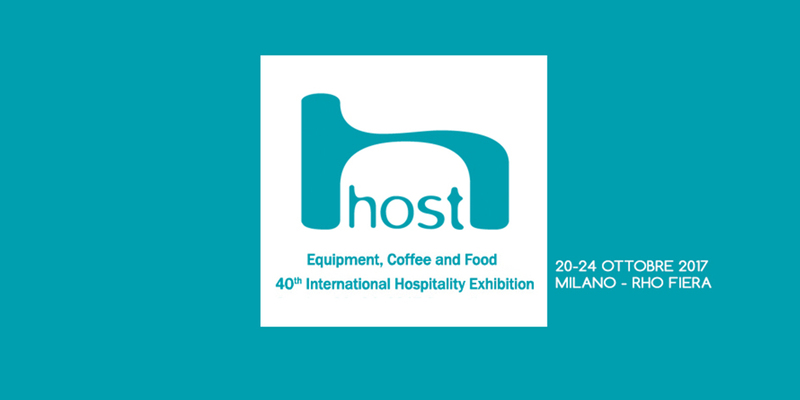 Two months left to Host, the most important European exhibition in the field of Ho.Re.Ca and food service. The show – which takes place in Milan from 20th to 24th October 2017 – is a privileged opportunity to learn about the latest market trends and innovations. For us, this is going to be the third and last event of this year. We look forward to meeting you in Hall 1 – stand D11-E12.